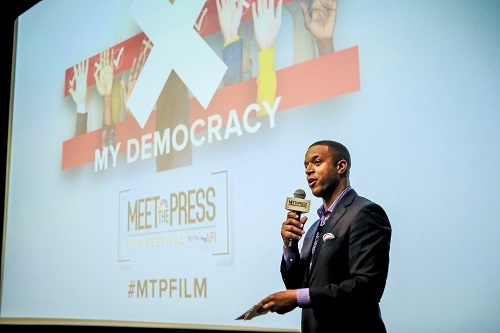 If it’s Sunday, it’s Meet the Press…at the movies. 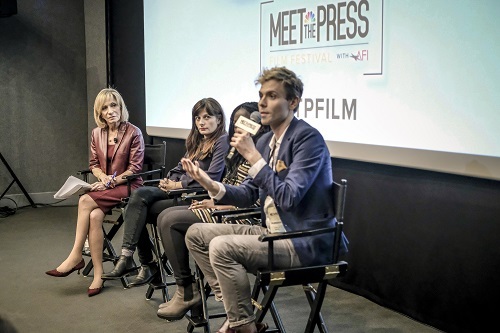 The top-rated Sunday public affairs show hosted the second annual Meet the Press Film Festival with AFI this past Sunday and Monday in Washington. During its inaugural year, the festival showcased 16 short documentaries exploring a variety of issues, and three of the films were nominated for Oscars. The 2018 edition of the festival is presenting nearly two-dozen films spotlighting critical issues ahead of the midterm elections. The 23 short-length documentaries hail from HBO, Netflix, The New York Times and filmmakers from across the country. 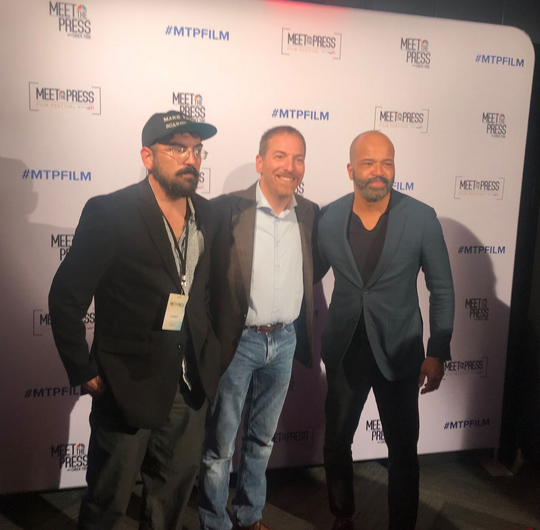 Among the 75 attendees included one of the stars of HBO’s Westworld Jeffrey Wright, who is also one of the filmmakers, Rosie Perez (also involved with one of the films), AFI director of festivals, Michael Lumpkin, and many NBC News talent. 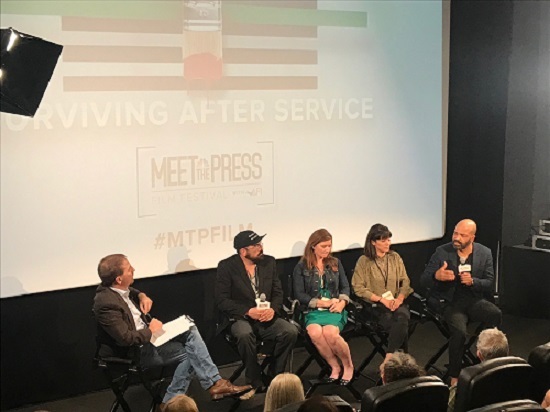 Moderating panels with the filmmakers after the screenings: Today show news anchor Craig Melvin, Andrea Mitchell, Kasie Hunt, Harry Smith, Kristen Welker, Hallie Jackson, and the aforementioned Chuck Todd. One of the documentaries was G is for Guns, a film exploring the gun debate of arming teachers. The films are now available online, on demand and streaming on NBC News platforms until the week of the midterms (early November, in case you’ve forgotten).